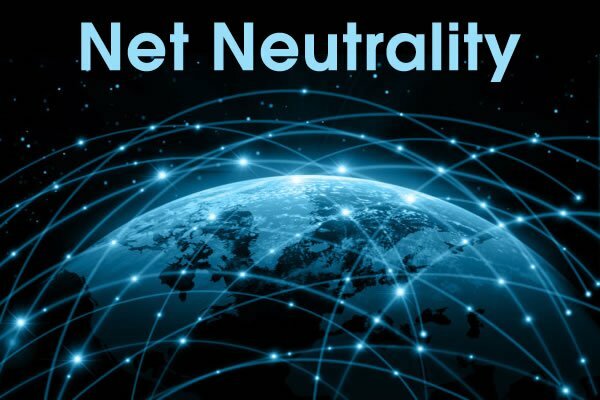 SACRAMENTO – California will not be the poster child for the nation’s strongest set of net neutrality protections, as lawmakers in the State Assembly voted to cut many of the bill’s most powerful provisions. The vote on Wednesday in a State Assembly committee hearing advanced a bill that implements some net neutrality protections, but it scaled back all the measures of the bill that had gone beyond the rules outlined in the Federal Communications Commission’s 2015 regulation, which was officially taken off the books by the Trump Administration’s commission last week. In a surprise move, the vote happened before the hearing officially started, after which the committee listened to public feedback. “It is, with the amendments, a fake net neutrality bill,” said Sen. Scott Wiener from San Francisco, who introduced the original bill. He said the amendments “mutilated” the rules, and opted to pull the bill.